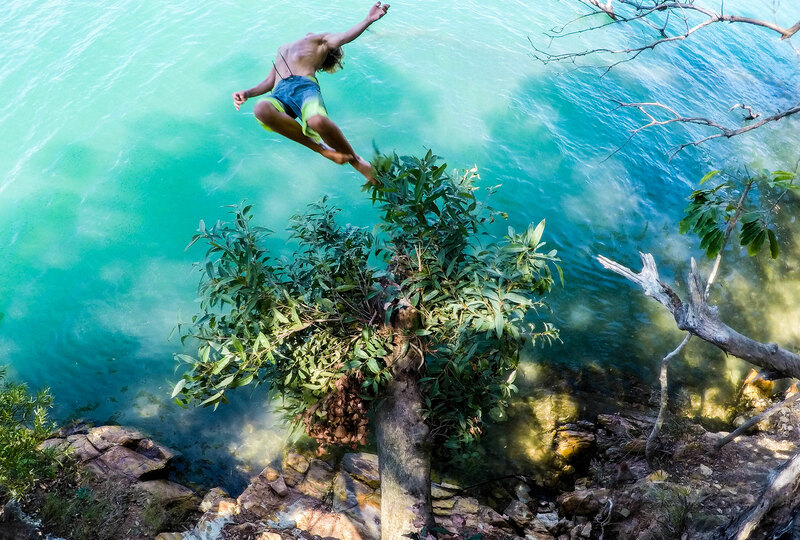 World Parks Week was developed out of World Parks Day, which was held in the Fall. 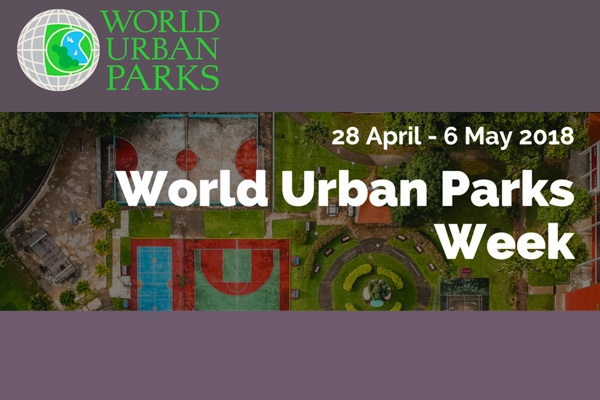 In 2017 World Urban Parks developed the event into a Week and moved it to April/May. This way, we as a World Park community can celebrate the week in our parks no matter what part or hemisphere of the world we call home.